Breast Cancer Foundation, Inc. in the race against breast cancer. $5 to the Foundation. If purchased together, $10 will go to the charity. 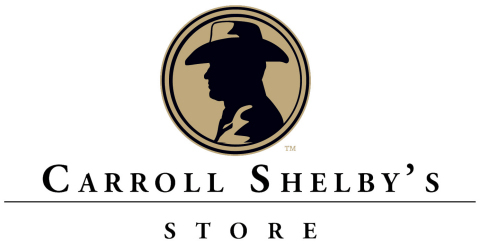 Carroll Shelby’s Store, please visit www.shelbystore.com. locations and an online store. For more information, visit www.shelbystore.com. Inc., 19021 S Figueroa St., Gardena, CA 90248, or visit shelby.com. more information, please visit www.nbcf.org.